In honor of #FairHousingMonth, check out NACCED's latest podcast, called Don't Stop Thinking About Tomorrow! You can access the show now on iTunes and also at TuneIn and Stitcher! 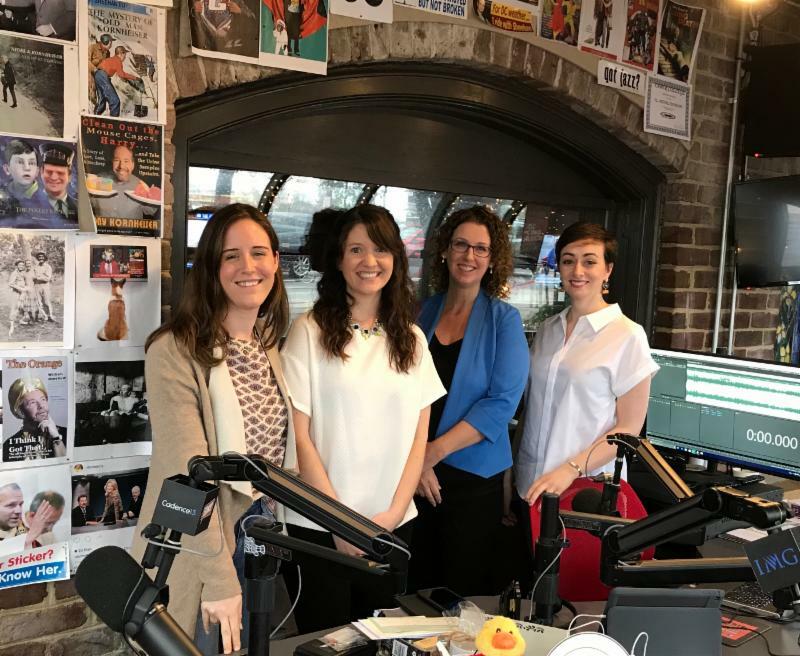 The Holistic Housing Podcast is recorded monthly and brings together thought leaders, policy makers and program implementers across the affordable housing, community development and economic development field. Guests discuss their experiences and solutions on topics like gentrification, workforce development, homelessness, urban revitalization, sustainability, place-making, the American Dream and so much more. Please don't forget to subscribe to the podcast on iTunes and rate it. You can also keep up with the show's guests and commentary by following us on Twitter, @Housing Podcast! And listen at TuneIn and Stitcher! The show is recorded at Chatter restaurant, located in the Friendship Heights neighborhood of Washington, DC. Chatter is owned by sportswriter and radio/TV host Tony Kornheiser in partnership with former University of Maryland basketball coach Gary Williams, talk show host Maury Povich, and businessman Alan Bubes. The restaurant features a podcast studio where Kornheiser records his show and restaurant patrons can watch and listen as the podcasts are recorded. 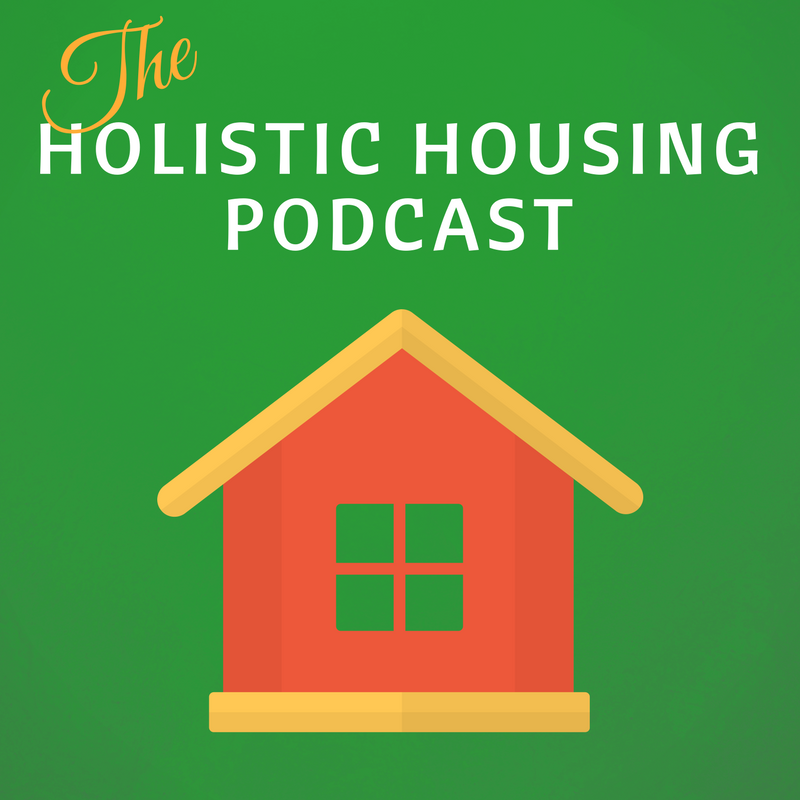 Want to watch an episode of the Holistic Housing show be recorded? Let us know! Interested in sponsoring an episode of the show or have a suggestion for a guest? Contact Laura DeMaria at ldemaria@nacced.org.